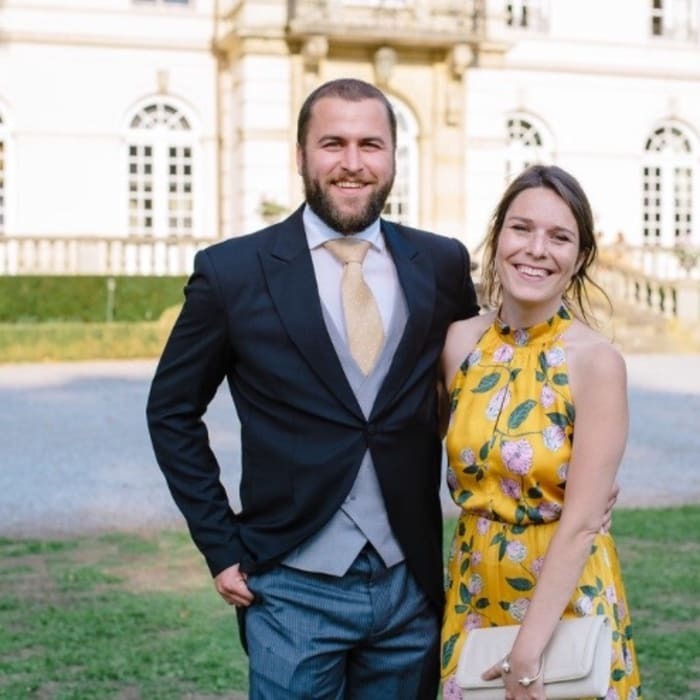 We are a Belgian couple moving to Melbourne for a fresh start-up. 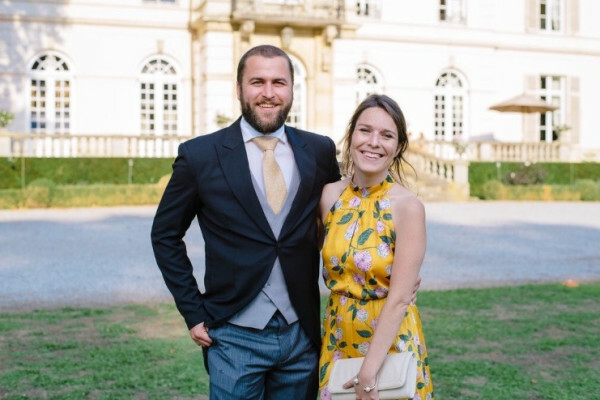 Florence used to work as a lawyer in Brussels and Arnaud in management for FMCG companies. Florence likes drawing, art, visiting an expo, loves food and petting dogs. Arnaud likes cooking, photography, loves nature and hiking. Get in touch if you want to know more about us ;).